What do you get when you combine pecans, walnuts, cinnamon and sugar in the slow cooker? 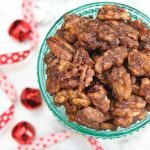 Slow Cooker Candied Nuts that taste amazing! Of course I’m sharing another easy recipe because that’s all I make. 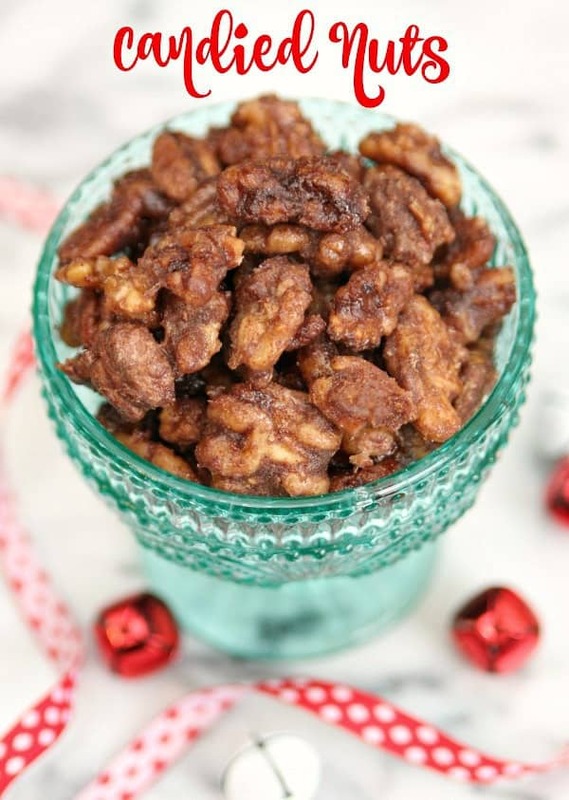 These Slow Cooker Candied Nuts not only taste great but they make a great gift. I’m warning you though – you might just eat them all before you can wrap them up. Mix sugar, brown sugar, and cinnamon in small bowl. In separate bowl, whisk together egg white, vanilla, and almond extract until it becomes frothy. Spray slow cooker with cooking spray. Add nuts to slow cooker. Pour egg white mixture over nuts and stir. Add cinnamon sugar mixture to slow cooker and mix until all nuts are coated with sugar. Cook on low for 3 hours, stirring after every 25 -30 minutes. After 2.5 hours, add water to the slow cooker to create the crunchy outer shell. When cooking time is up, spread nuts on cookie sheet until cool. I was able to fill 3 mason jars with candied nuts to give to Connor’s teachers and that still left enough for me to snack on. 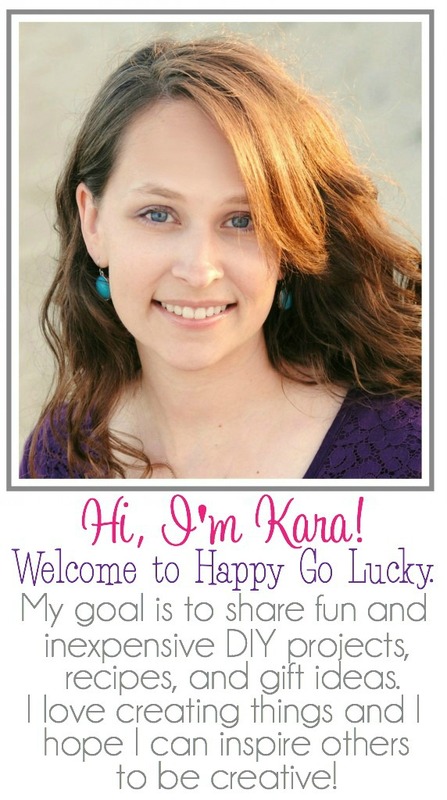 And there’s one more thing I have to share. These nuts made my house smell amazing which is one of my favorite things about cooking in the slow cooker. So what are you waiting for? You still have plenty of time to whip these bad boys up and give them to all your favorite people this holiday season.